The information presented on this page was originally released on April 20, 2012. It may not be outdated, but please search our site for more current information. If you plan to quote or reference this information in a publication, please check with the Extension specialist or author before proceeding. 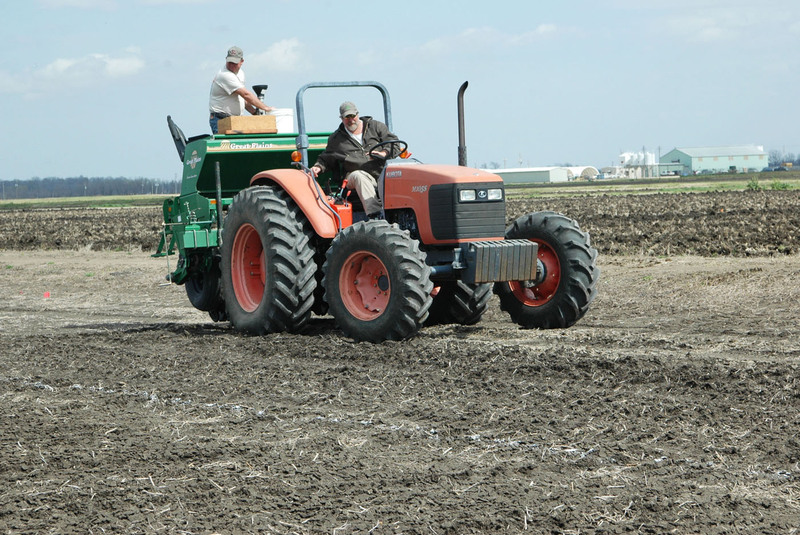 Planting dates for the lower Delta are usually April 1 to May 15 and April 15 to May 15 in the upper Delta. But according to the U.S. Department of Agriculture, 35 percent of the state’s rice crop had emerged by April 15. Although planted early, rice acreage is down. Mississippi is projected to plant 135,000 acres of rice in 2012, down 16 percent from what was planted last year. “There was a cut in rice acreage this year because of an increase in prices for soybeans and corn,” Buehring said. MSU Extension agricultural economist John Michael Riley said rice prices moved after the March 30 Prospective Plantings report.  Tim Walker, a Mississippi Agricultural and Forestry Experiment Station agronomist, said MSU’s Delta Research and Extension Center in Stoneville planted rice on March 7. “We were able to plant two weeks earlier than the recommended planting date this year because of favorable weather conditions. We risked possible frost damage, yet the crop has progressed normally,” Walker said. The early-planted crop looks promising.